C'mon now! Enough of spoon-fed spirituality and Sunday-morning religion! It's time to get serious-to get deep into God's Word and start exploring your most important relationship for yourself. 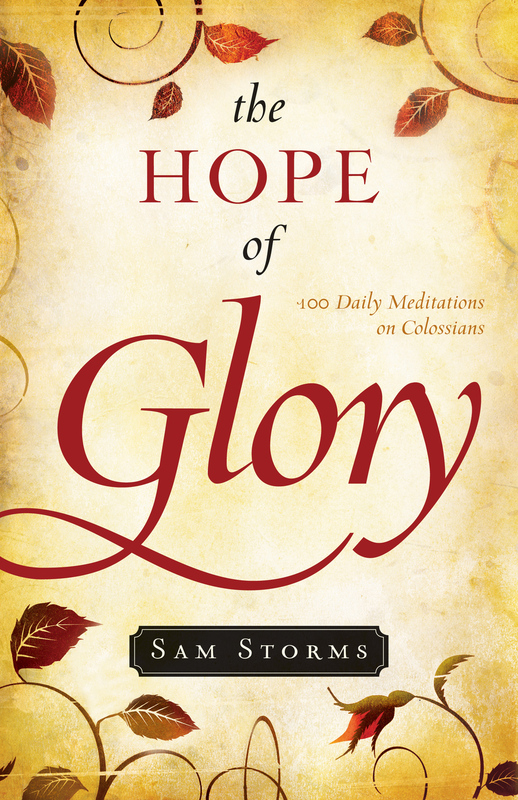 "A devotional book that packs a wallop." 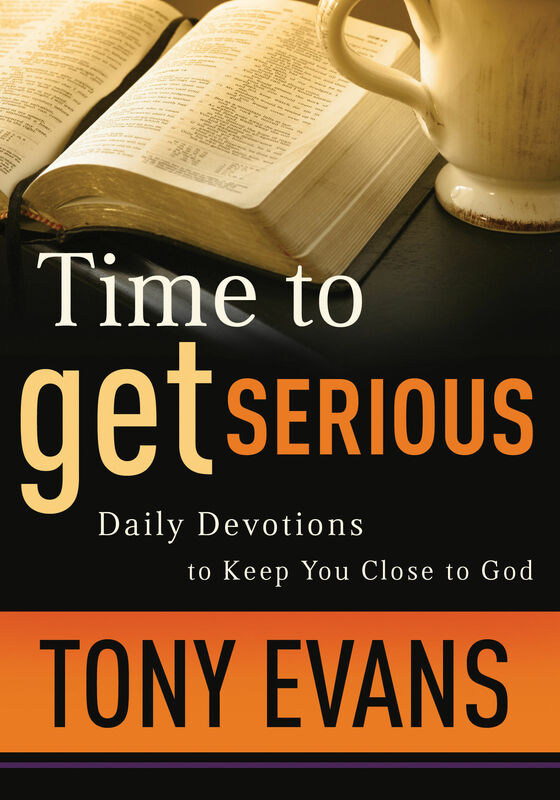 "Tony Evans brings us an enlightening and perceptive daily study. 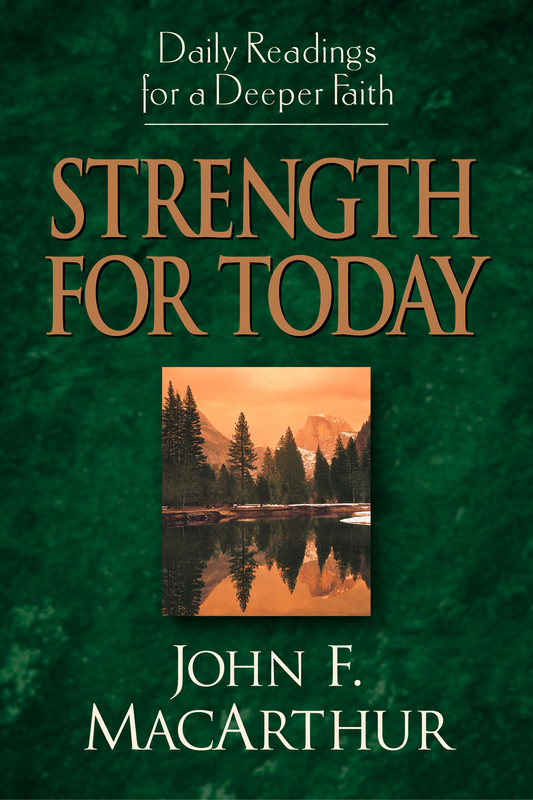 He presents spiritual truths and their practical applications which can be easily understood and practiced in a Christian's daily life."